I come from a family of entrepreneurs. My family and extended family owned and operated businesses in Chicago among several different industries when I was a kid and it seemed like they always figured out how to make them successful. Struggle and achievement were a way of life growing up, where competition and self-reliance were revered. But a different set of values informed my college choice, those imparted by the Jesuits at Loyola University of Chicago—empirical analysis, critical thinking, social responsibility, the honor that comes from being of service and a special appreciation for the plight of the underdogs in life. I still find these values quite useful every day. Early work made me a very early CRM adopter back in the late 80s. But I also recognized deficits in these early technologies and enjoyed working to improve them. It turns out what I actually found was a calling. 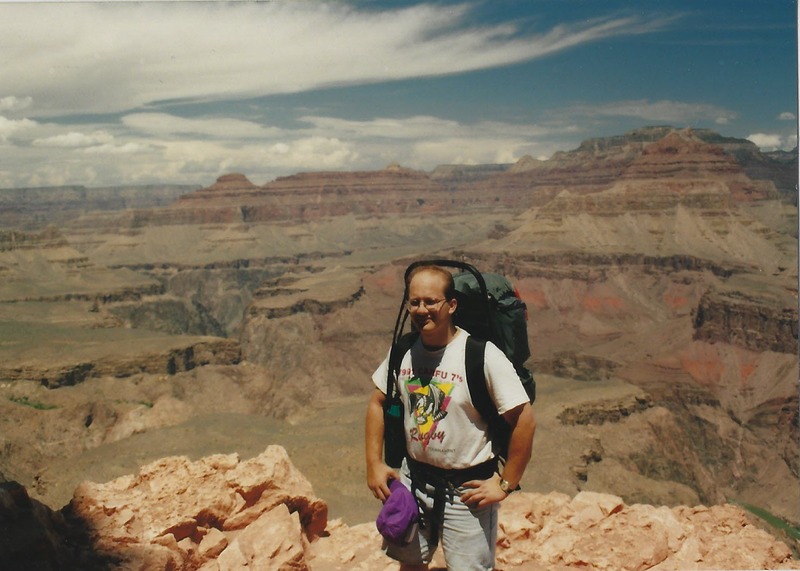 I discovered a passion for helping companies improve performance through business intelligence. 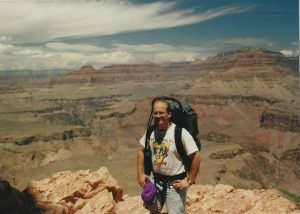 Mark Mondo hiking the Grand Canyon in 1994. After college, I worked for two software companies and two startups. We were riding the first dot com wave and digital disruption excited almost everyone in my orbit. Likewise, much of the culture eschewed some of the fundamentals I learned at home and at school. In the end, I learned these trends have ways of correcting themselves, and almost always at a cost. As you may have surmised, I’ve been doing this a long time. In 1997, I was introduced to the Act! Certified Consultant Program and built a practice of hundreds of small businesses over dozens industries in both the for-profit and nonprofit arenas. And I made a lot of friends. I’ve seen what works. And what doesn’t. I still enjoy helping other passionate entrepreneurs deliver crazy-good customer experiences while bringing to light new, or perhaps previously obscured insights that make a real difference in their lives.